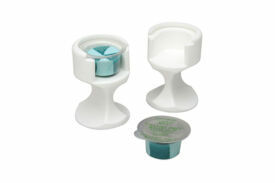 To be used for cleaning and polishing procedures as part of a professionally administered prophylaxis treatment. 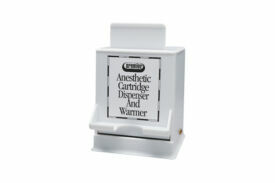 Enamel Pro pastes containing fluoride are not considered a replacement of other forms of fluoride therapy. 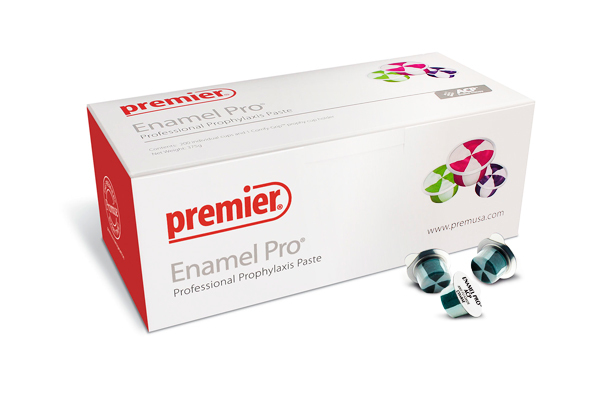 Enamel Pro is for use only by individuals trained to perform a dental prophylaxis. 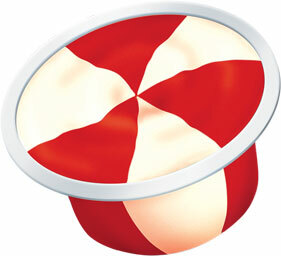 In packages indicating that Enamel Pro contains fluoride, it is present at a concentration of 1.23% fluoride ion. 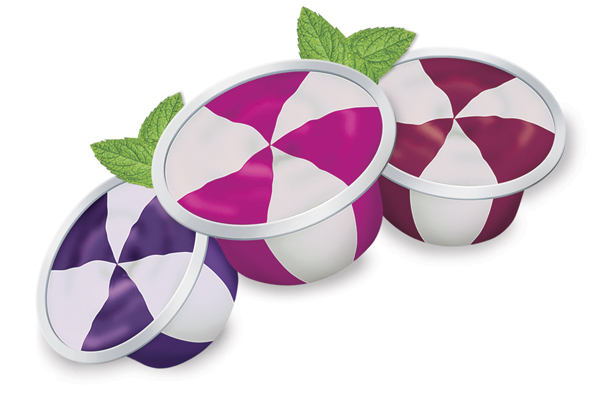 Each box of Enamel Pro® contains 200 single-use cups, packaged in a foil bag and includes a Comfy-Grip™ prophy cup holder. 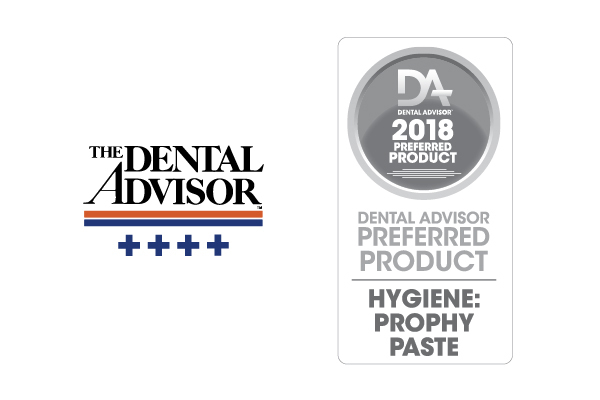 ®Zygo is not a registered trademark of Premier® Dental.